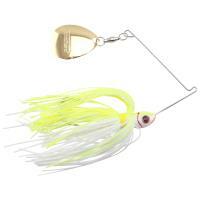 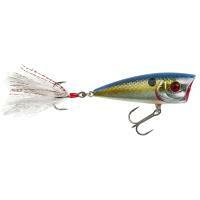 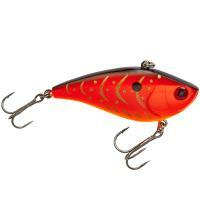 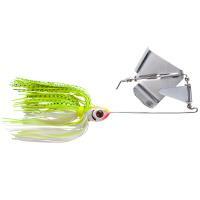 The Booyah Melee Bladed Jig features unique clacking action and deflection properties that will get bass clamoring. 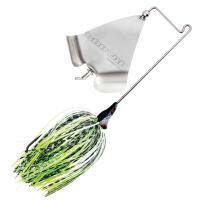 Innovative and backed by thoughtful research and development, this highly functional bait is designed to move through cover, wood, and grass with unparalleled ability due to the uniquely designed head and hook placement. 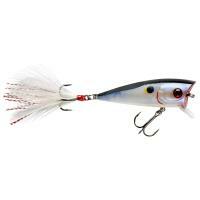 The lead-core polycarbonate head also keeps this bait in the water column with minimal rise, and provides a distinct and loud sound unlike any other lure. 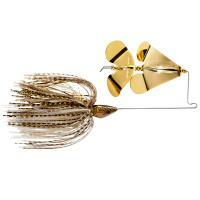 The Booyah Buzz delivers enticingly loud sound in a slick, irresistible buzzbait design. 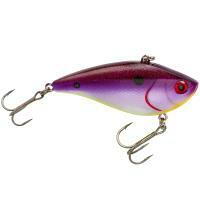 With not only a straight-and-true running buzz blade but an included clacker blade, this bait planes quickly and creates pandemonium in the water with it's loud vibrations and streamlined design. 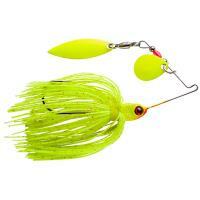 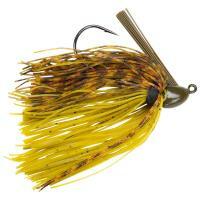 The Booyah Buzz also features Mustad hooks and a colorful 55-strand Bio-Flex silicone skirt. 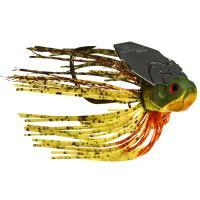 With tournament-proven success in murky and cold water conditions, bass anglers have a winner with the Booyah Double Willow Blade Spinnerbait. 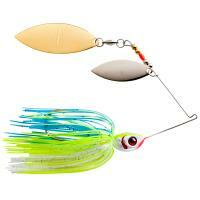 This spinnerbait is outfitted with premium components such as a 55-strand Bio-Flex silicone skirt that undulates like a live baitfish, durable and mega-sharp Mustad hook, and flashy double willow blades for maximum vibration. 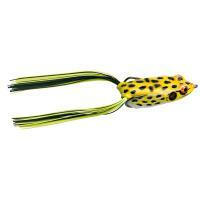 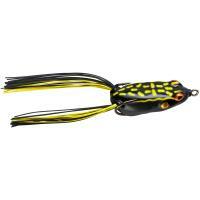 The Booyah Pad Crasher Frog is made to get strikes in the heaviest, thickest vegetation and cover. 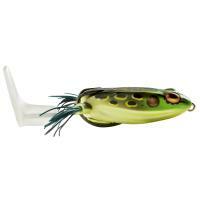 Walk the dog easily in open water with the Pad Crasher Frog’s specially-designed belly and hollow body with a drain hole in the tail. 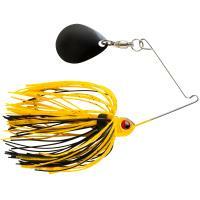 Tough enough to take the biggest bite and designed well enough to get it, this is the bait for bass anglers to entice the nastiest bass out there.